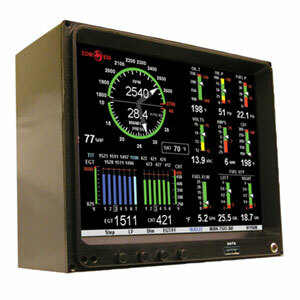 The EDM930 Experimental has been redesigned to fit more ways in your panel! 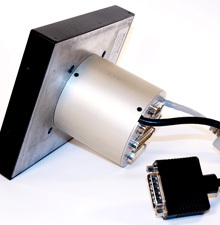 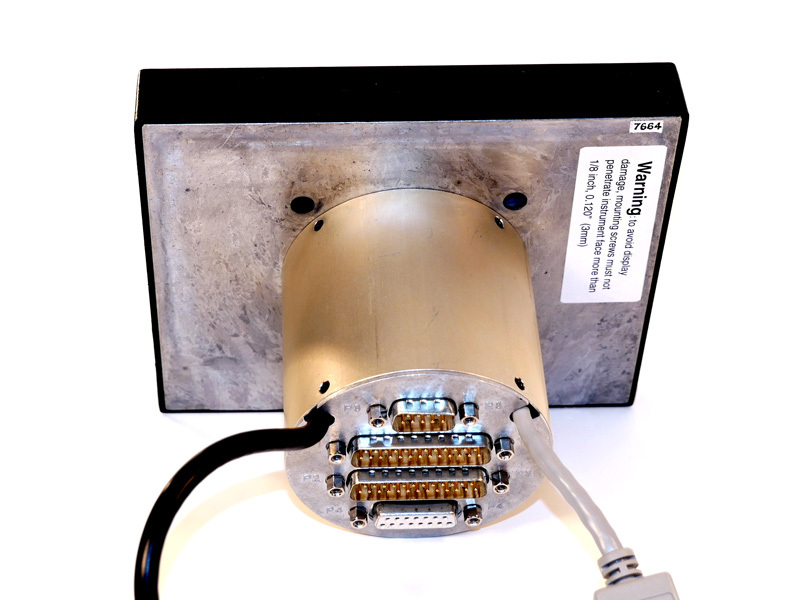 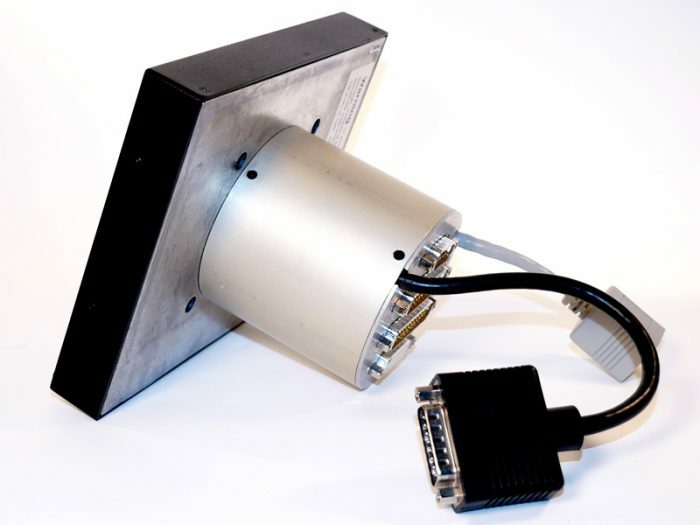 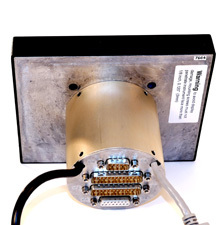 It can be mounted in a standard 3.1″ hole or flush mounted. 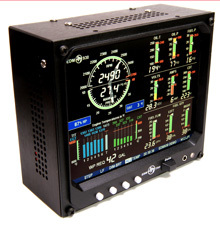 Think of your EDM-930 Experimental as your personal flight engineer. 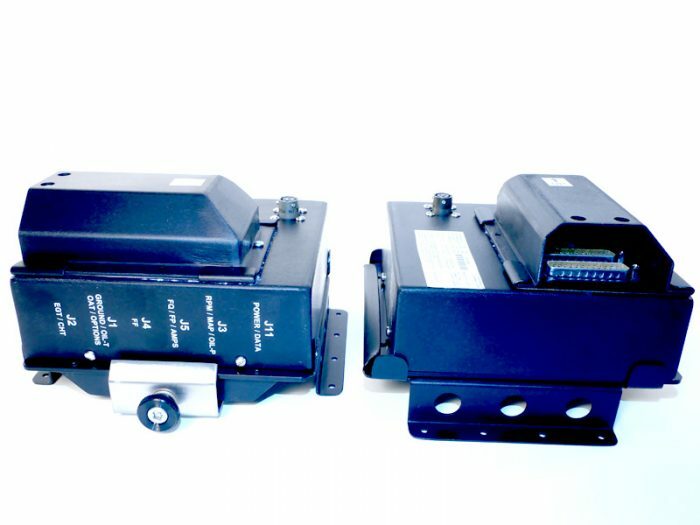 Always there, working in the background, constantly watching over your engine while you concentrate on flying the aircraft. 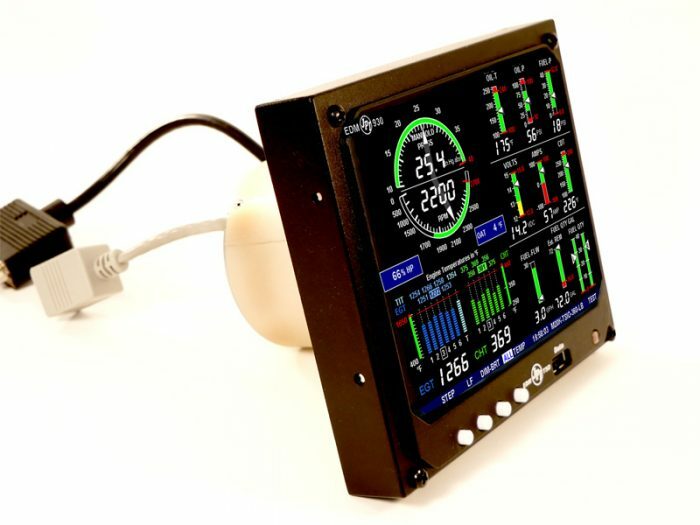 Your EDM-930 will be monitoring your engine conditions four times per second and will warn you instantly if any measurement exceeds the programmed limit. Your EDM-930 will be monitoring your engine conditions four times per second and will warn you instantly if any measurement exceeds the programmed limit. 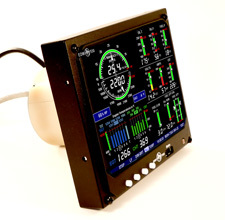 Fly with confidence as your EDM930 acts as your on-board flight engineer. 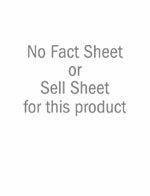 This EDM 930 Online Order Form must be filled out and submitted. Please email addtional information to: sales@jpinstruments.com before this product can ship.